The Mediation Program is a division of the Clermont County Prosecutor’s Office. It was created in June 1987 to handle misdemeanor complaints filed by private citizens. 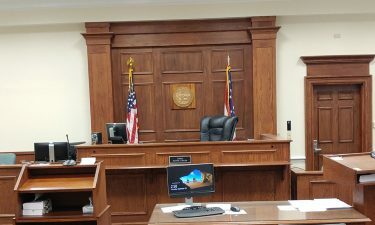 Upon request from victims, the Clermont County Victim Assistance Office provides direct services to a felony and misdemeanor crime victims in the criminal court system. 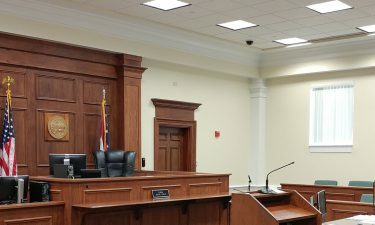 The Clermont County Prosecutor’s Office is comprised of the Criminal Division, both Municipal and Common Pleas, the Civil Division, the Appellate Division, and the Juvenile Court Division. 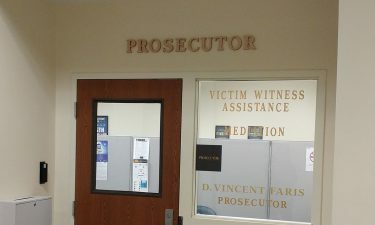 The Prosecutor’s Office currently employs 22 Assistant Prosecuting Attorneys, 10 support staff, 4 victim’s assistance staff and 2 mediation staff. © 2019, Prosecutor | Clermont County, Ohio. All Rights Reserved.